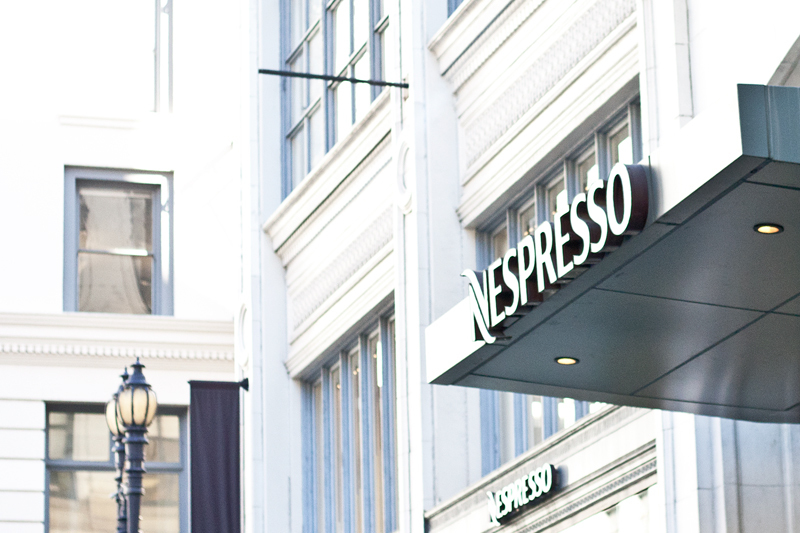 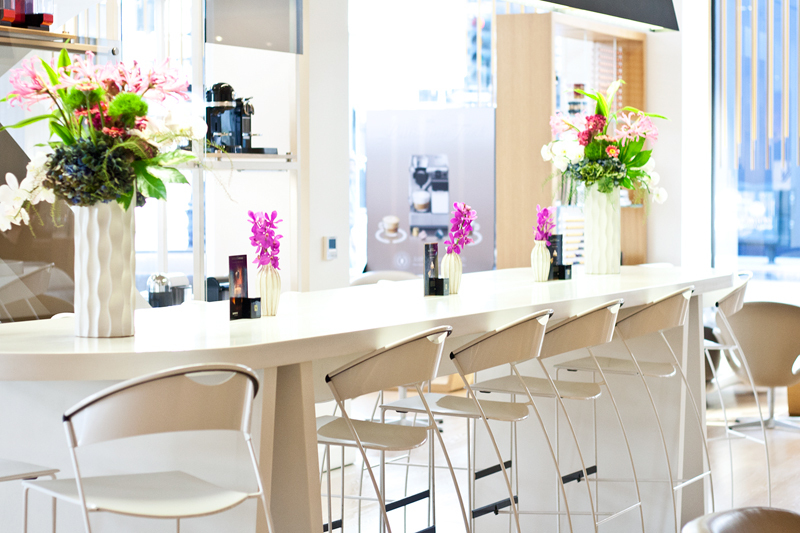 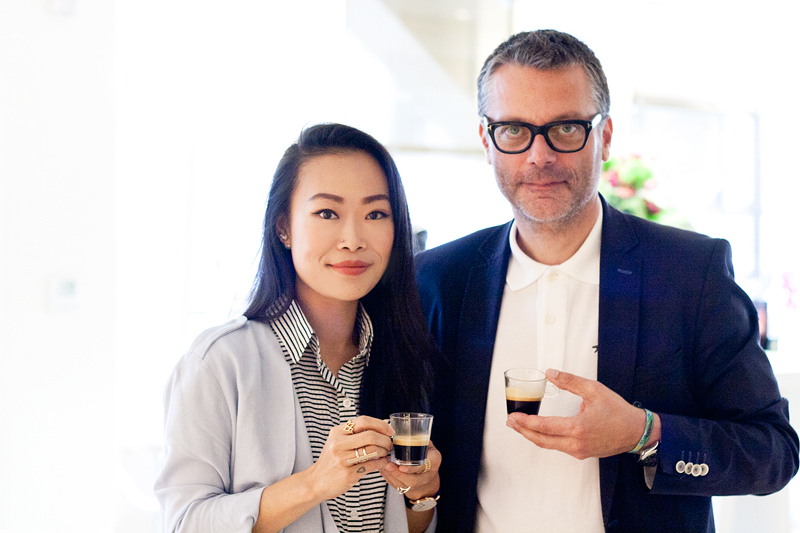 A few weeks ago, I got to spend my morning sipping coffee with Karsten Ranitzsch, Nespresso's Head of Coffee, at the uber chic Nespresso Boutique in downtown San Francisco. 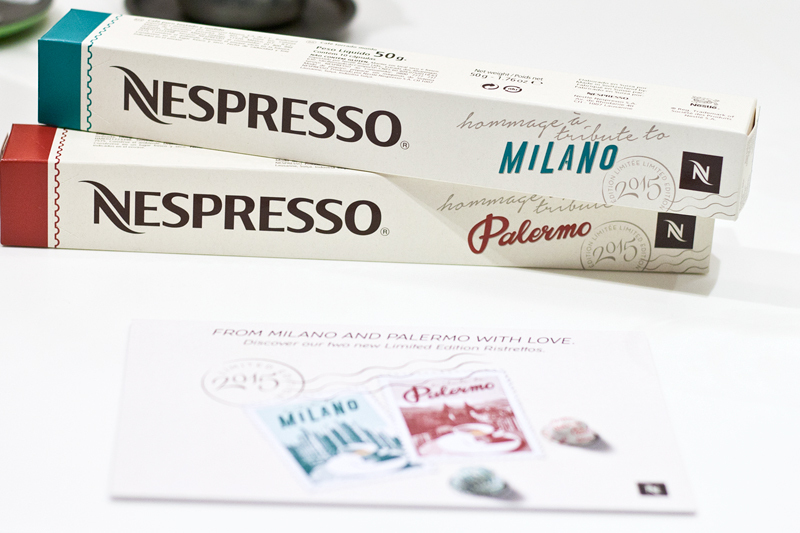 It was a real treat learning about the culture of Nespresso while tasting a couple of its newest flavors (Milano and Palermo). 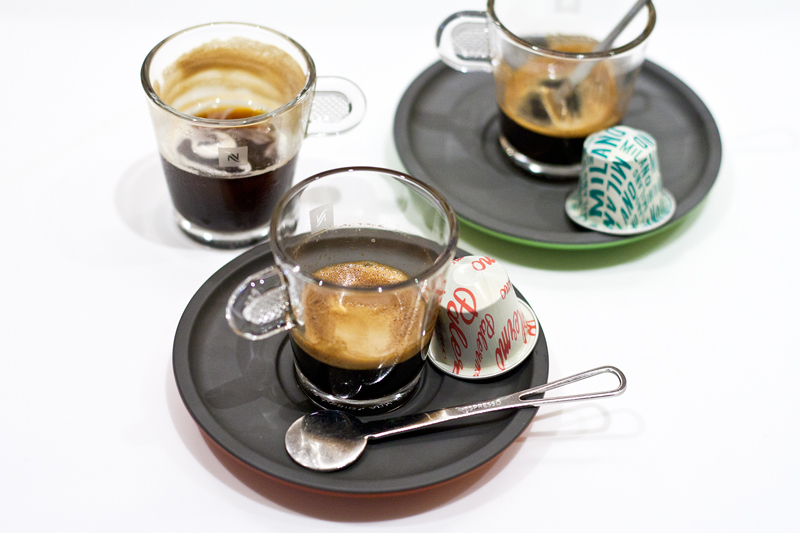 In addition, Mr. Ranitzsch also introduced us to the different VertuoLine coffee makers and even did a few demos! 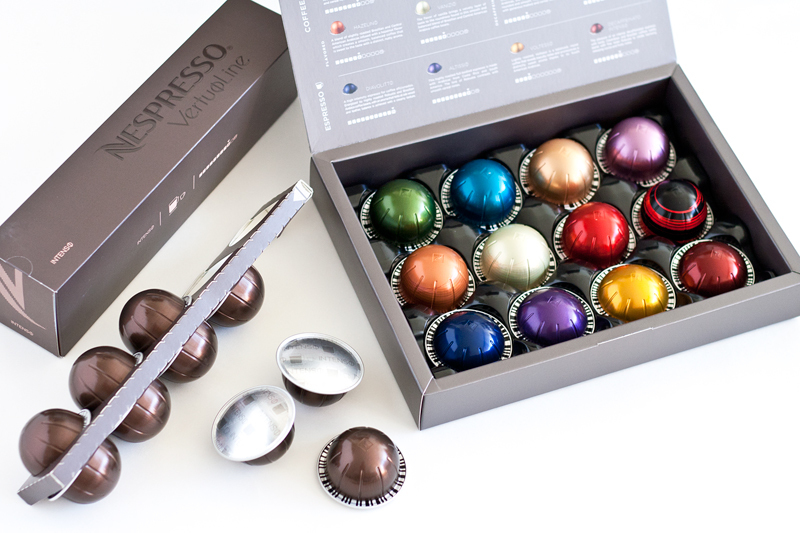 It was a very fun and informative morning but I must admit... the best part was getting gifted my own VertuoLine Evoluo machine, along with some fancy glasswares and tons of coffee capsules (Vanizio and Caramelizio are my favorites while my fiancé loves Intenso)! 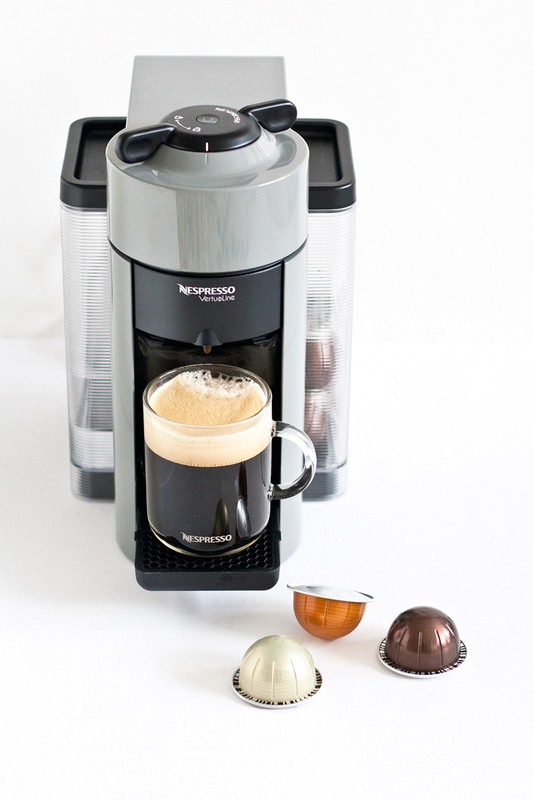 I have been quite obsessed with the machine at work but I am so excited I now have my own at home! 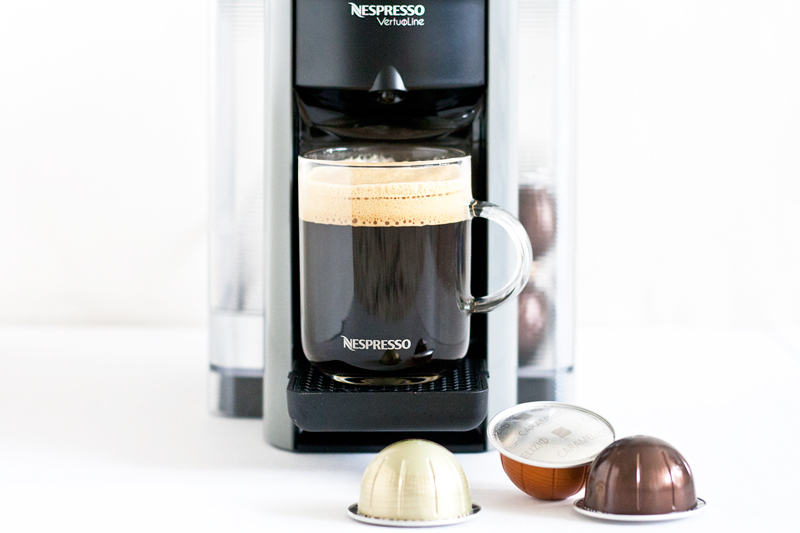 Thank you Nespresso!